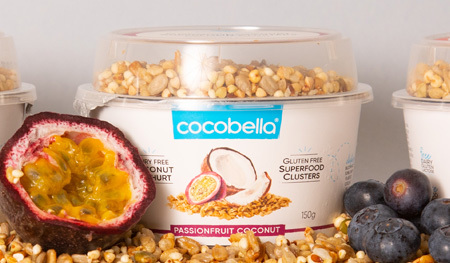 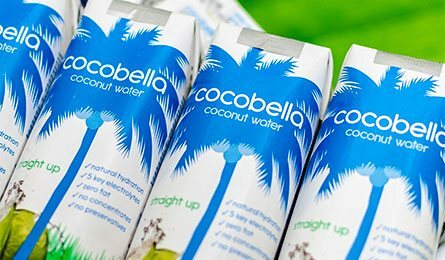 Did you know Cocobella coconut water is free from added sugar, preservatives, concentrate, fat and cholesterol? 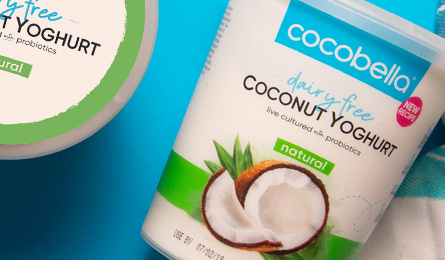 It’s also free from GMO ingredients and BPA packaging. 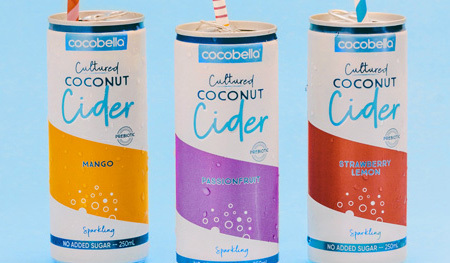 Whether you’re roaming the world’s best beaches or balancing a busy life, Cocobella helps you to look and feel your best every day with 100% pure, natural & fresh coconut water. 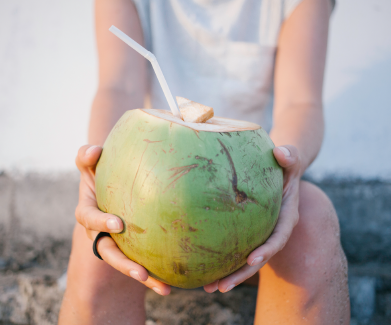 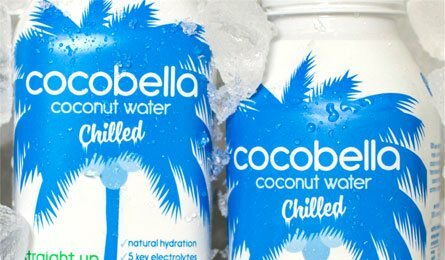 Cocobella coconut water is rich in 5 key electrolytes (potassium, calcium, sodium, magnesium and phosphorous) making it super refreshing and hydrating. 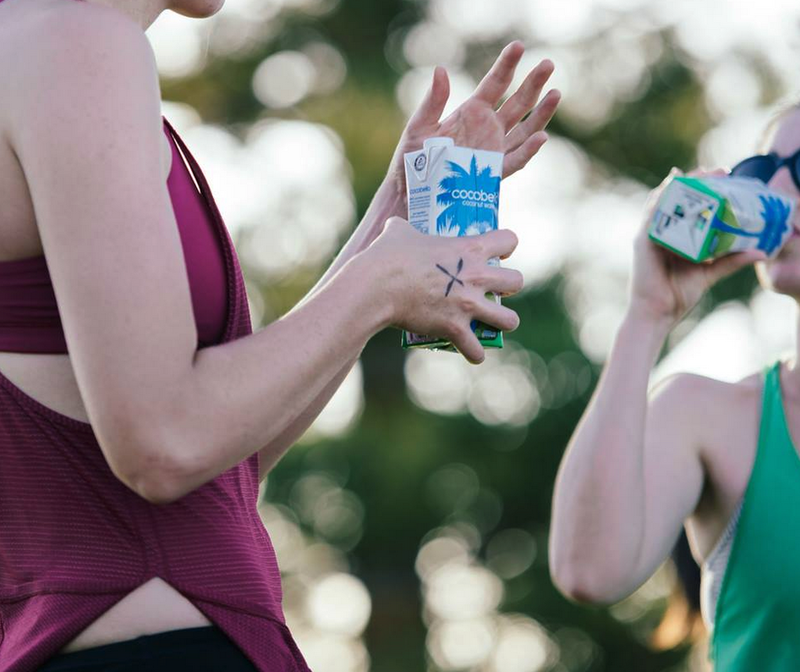 Cocobella’s portable packaging makes it easy to hydrate on the fly while the naturally occurring minerals help you recover from exercise and prevent muscle cramps during workouts. 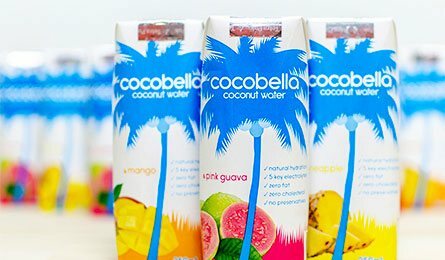 With around 30% less calories than regular sports drinks, Cocobella is a healthier alternative that’s suitable for every day use.